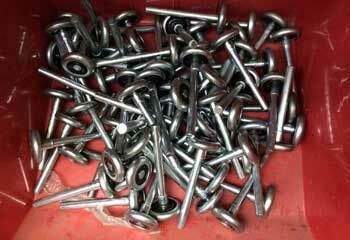 Our professional technicians can fix any opener and replace any spring. The quality of the replacement parts we use is strictly top of the line. We'll get to you as quickly as humanly possible. With us, you get the best bang out of your buck. Our services are ranked number one in terms of quality, affordability and efficiency. 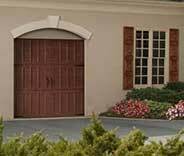 Our garage door repair services cover all types of doors, springs and openers. The brand, make and design are irrelevant. We are fully stocked and have all the know how - click here to find out more! Worn or broken springs can be extremely dangerous to handle if untrained. Click here to learn more about how we can help you with spring repairs or replacements. 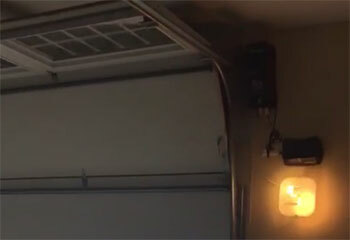 If your garage door opener is acting up, our repair professionals can help. We can also choose the best replacement for your property if needed. Find out more here. 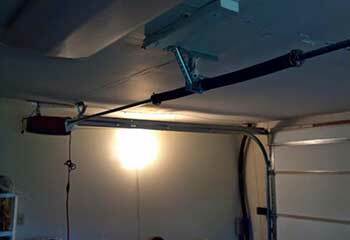 High quality garage door maintenance is vital if you want your system to last for as long as it can. Without regular servicing, many problems will begin to develop; click here to find out more about we have to offer. 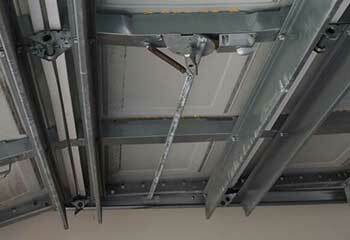 The complex nature of your garage door makes any repair or installation work dangerous – unless you leave it up to the experts. That's what our team is here for. 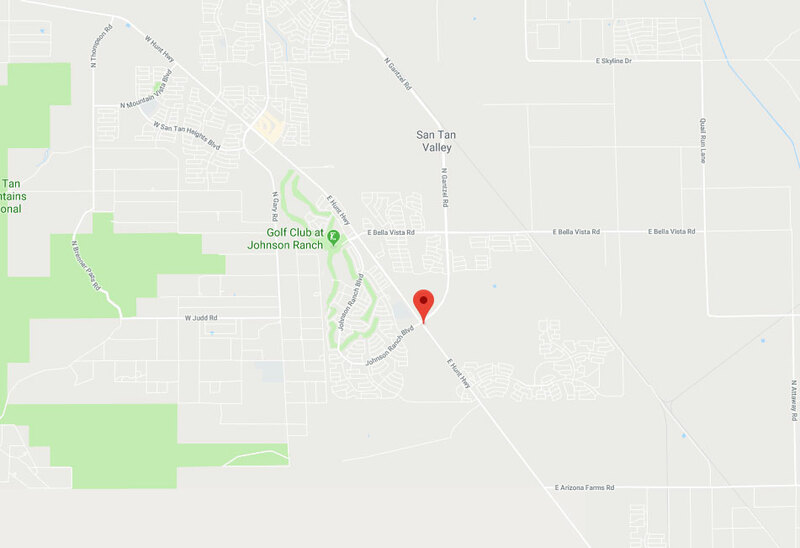 Our technicians in San Tan Valley, can fix anything from the springs to the opener, and the thorough maintenance service we can offer you will keep your overhead door functional for a very long time. 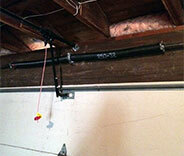 Any local homeowner who needs help with their automatic garage door system can count on our team. Take a look at some of our most recent projects to see how we were able to help other customers like yourself. Mrs. Kirk couldn’t open her garage door and called our office for assistance. Read the details of our repair here. This customer’s remote wasn't working properly and he needed our help. We were able to solve his predicament. Learn more here. This customer called us because every time their door went up or down it made strange sounds. Find out how we helped. This customer called us because his torsion spring broke. Click here to learn what we did to help him. Thanks for adjusting my garage door springs. You did your magic and now the door is working like new. Thanks a million! What great service I got today working with the guy from your company. He fixed our photo sensors quickly and realigned our door in just minutes. I'll definitely call you again in the future! When I found some wires unwrapped at the top of my garage door I called your company for help. The repair guys came in less than an hour, fixed everything perfectly and was very polite. Thank you so much!